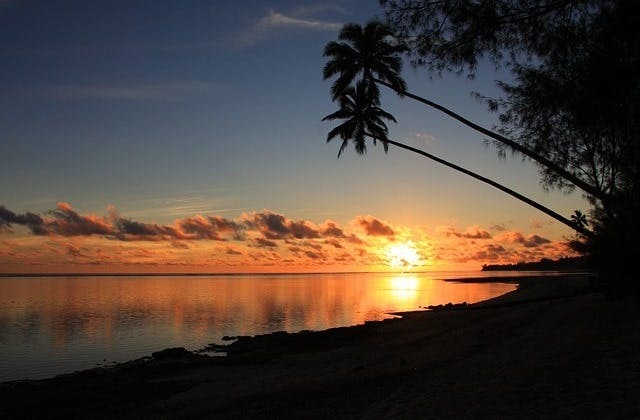 Cheap Flights to Rarotonga, Cook Islands. Return Flights. The Tiare Village Hostel is nearby Avarua airport. Avarua has the UTC/GMT value of -36000. The cheapest airfare from Adelaide to Avarua is $832.